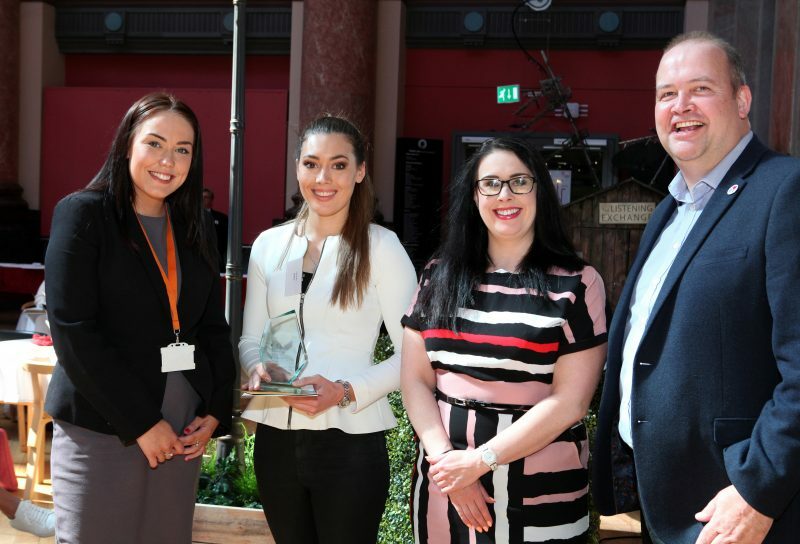 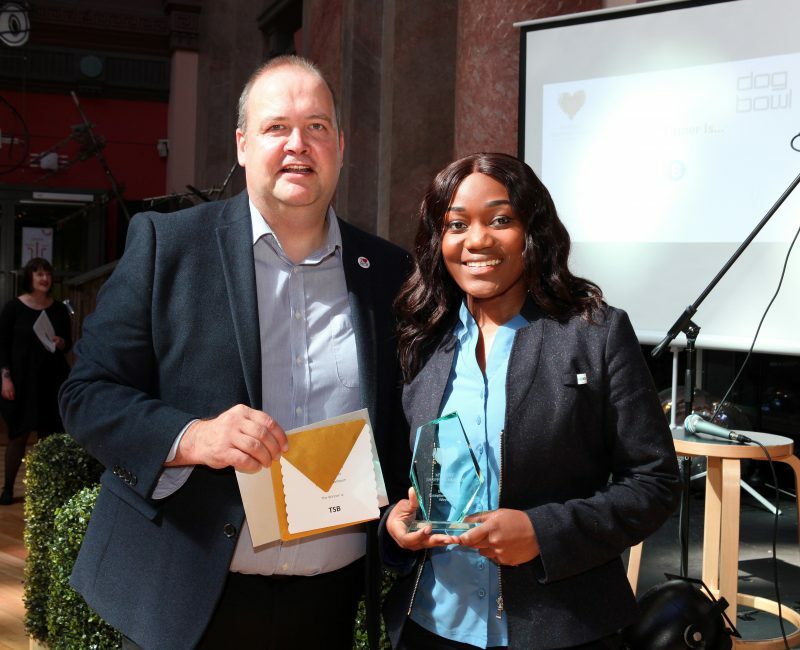 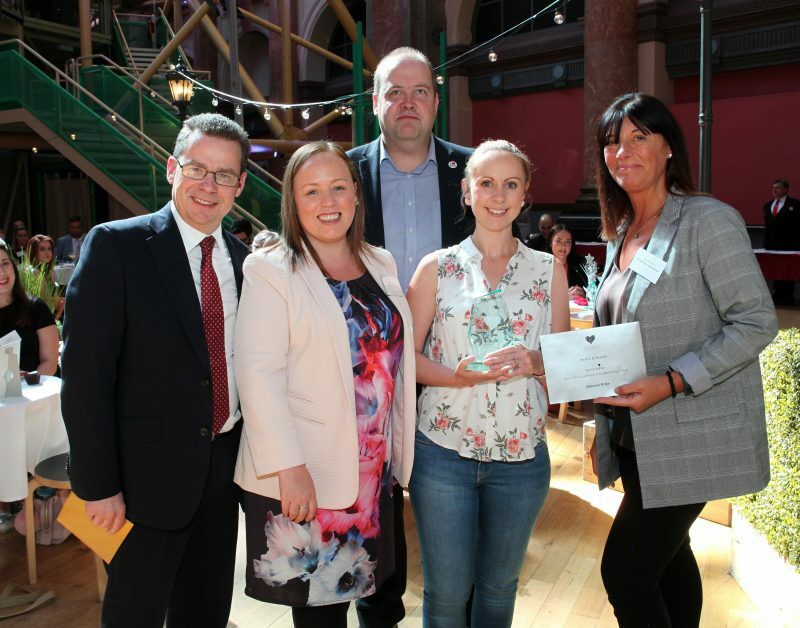 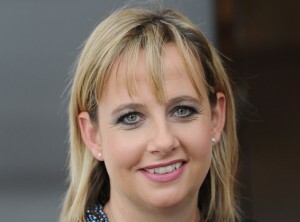 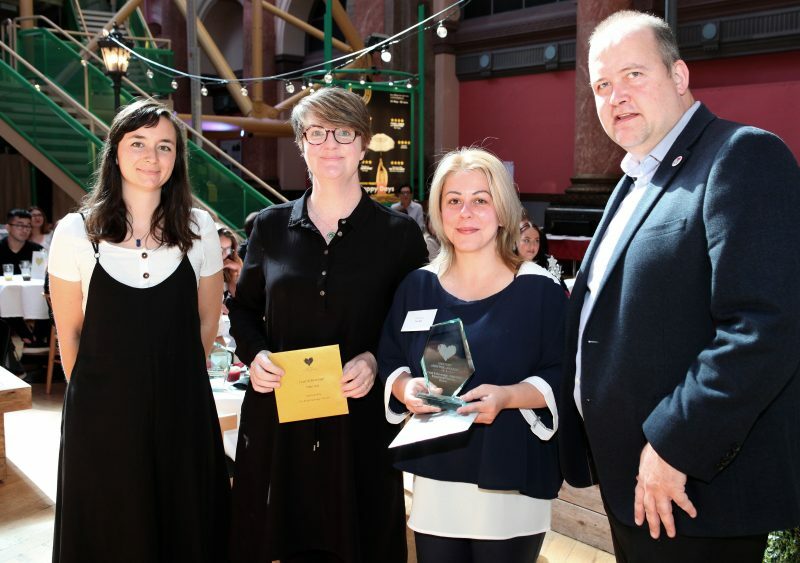 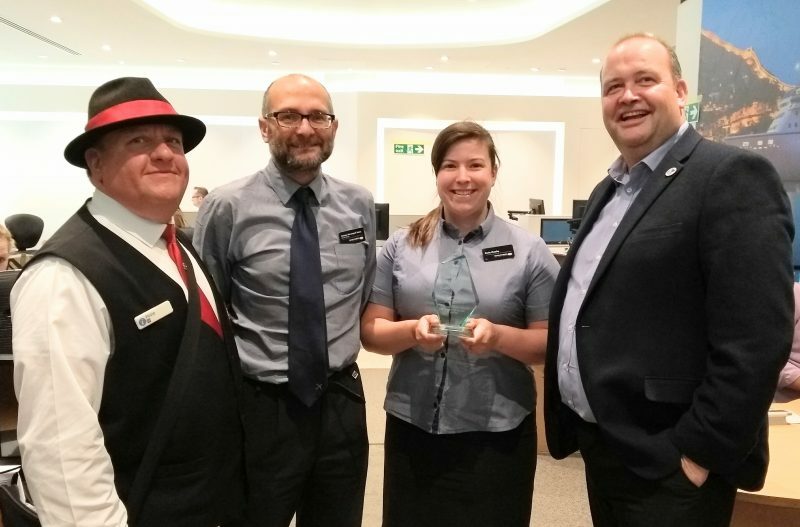 The Manchester BID’s annual Mystery Shopping exercise in association with Storecheckers takes place in May with winners crowned at a celebratory breakfast in June. 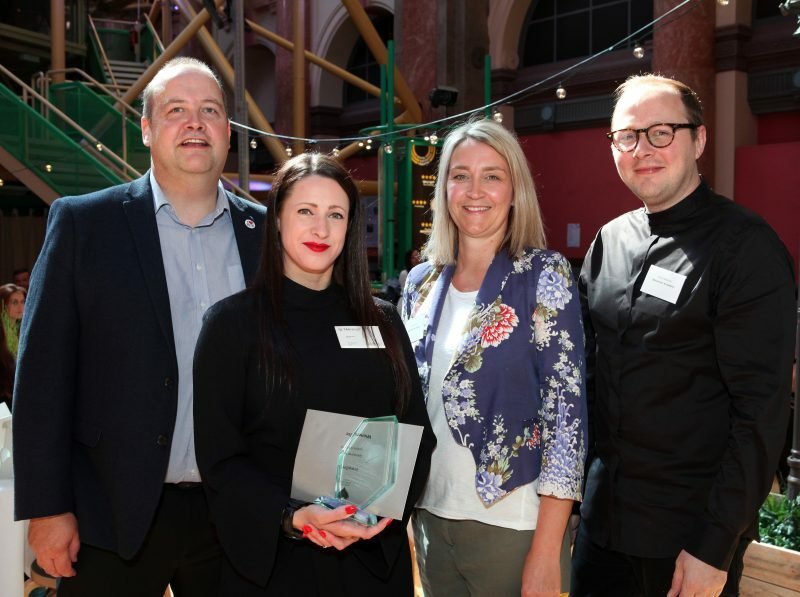 For the 2018 awards, city centre stores and restaurants achieved an average score of 85%, making it one of the top UK locations assessed by national market research company, Storecheckers. 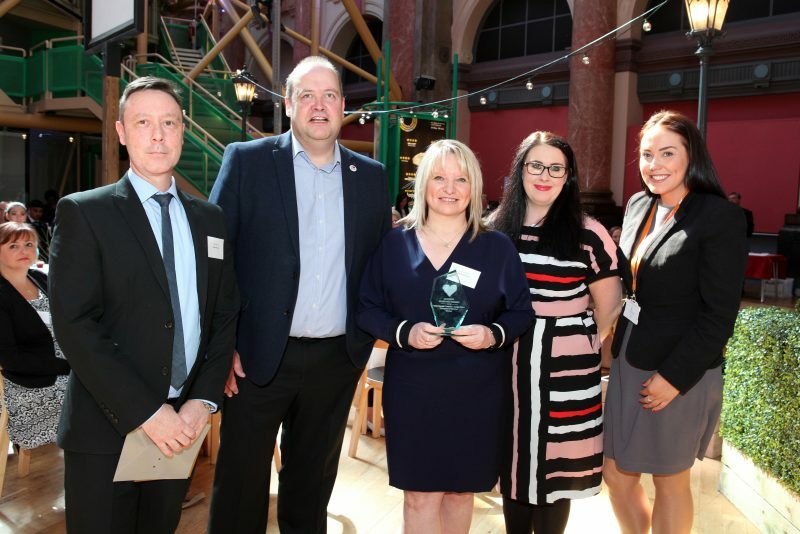 330 city centre businesses across thirteen categories including Jewellery, Health and Beauty, Technology, Food and Drink and Fashion took part with 30 city centre businesses scoring a perfect 100%. 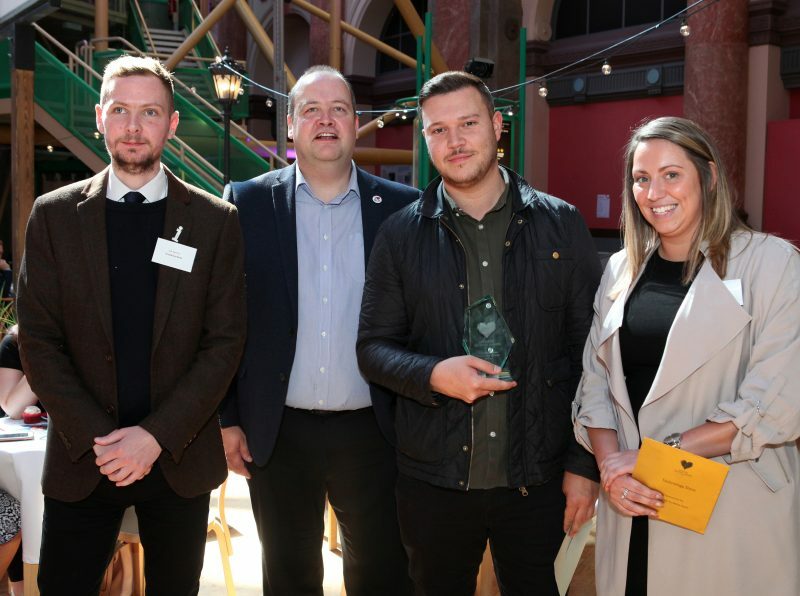 The survey also revealed a surge in pride in the city by stores and businesses with local knowledge and love for the city up by 14% from 69% in 2017 to 83% in 2018. 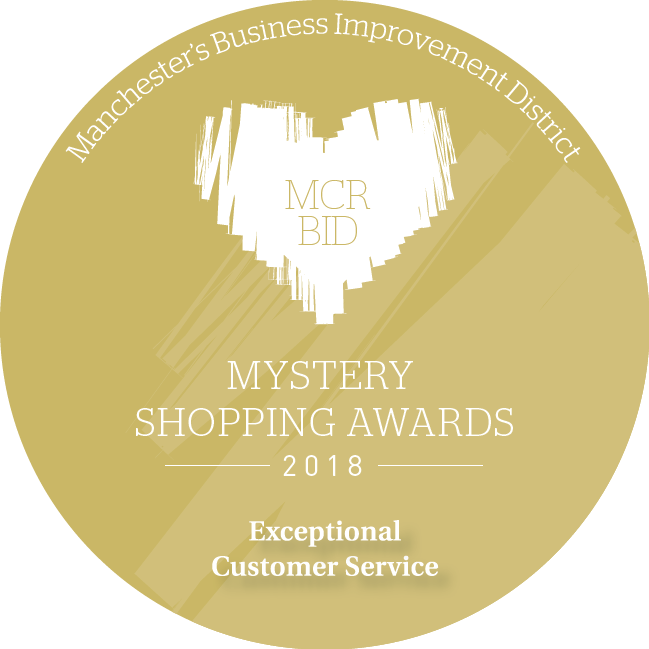 The mystery shopping exercise is now in its the third year. 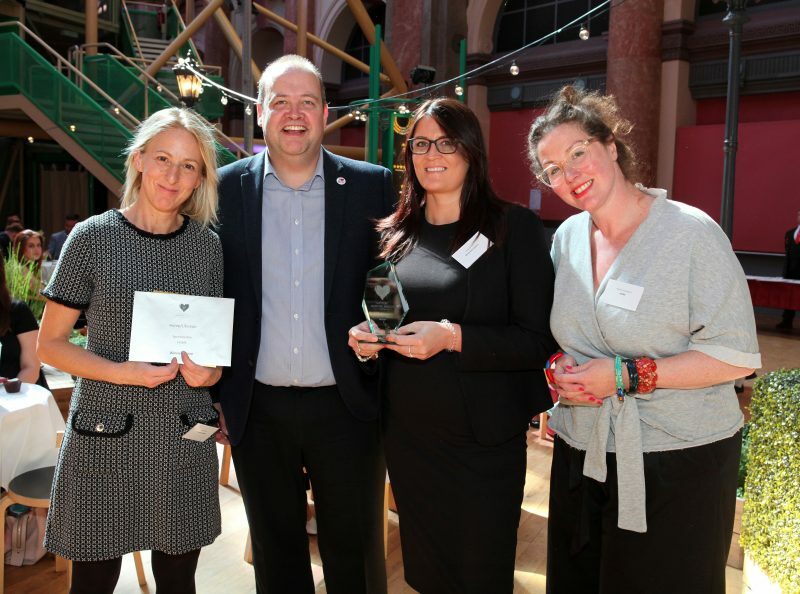 The results of the survey and winners of the thirteen categories were revealed at an Awards Breakfast at the Royal Exchange Theatre, with staff from the winning stores receiving a whole host of experience-led prizes including hotel stays, complimentary meals and theatre tickets, courtesy of some of the city’s top hotels, restaurants and venues. 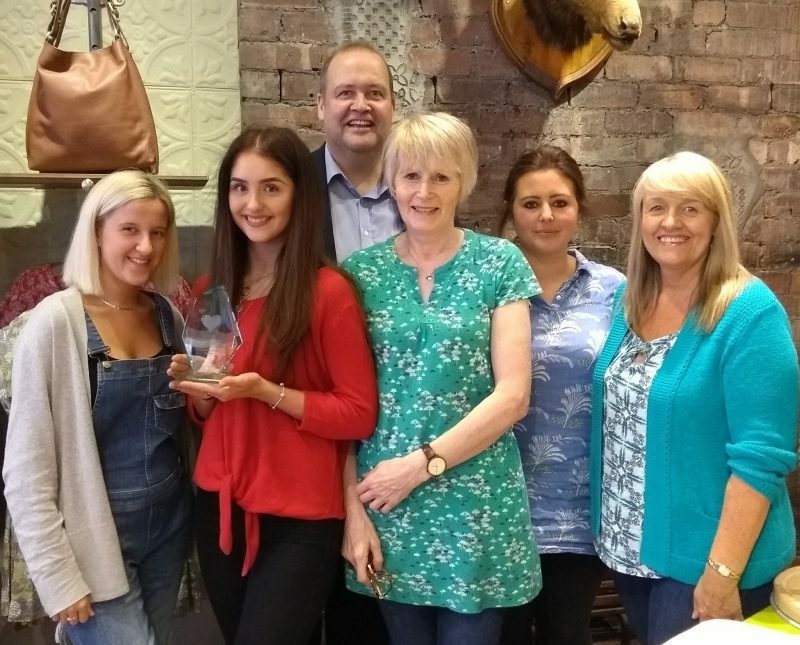 Two stores picked up an award for the second year running with House of Fraser taking home the Multi Gender Fashion Large Store award and Jones Bootmaker winning the Footwear award for the second consecutive year. 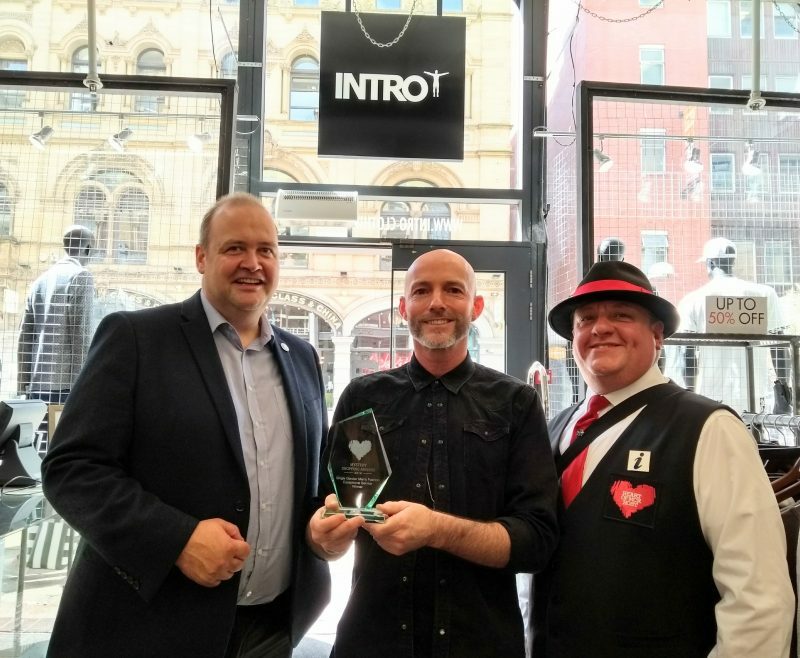 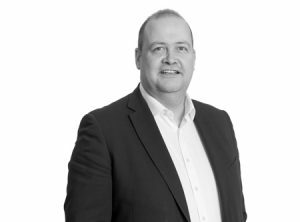 Phil Schulze, Manchester BID Manager says: “Our annual secret shopper survey is incredibly important in benchmarking the customer experience provided by city centre stores and businesses and yet again the sector has done us extremely proud with a fantastic level of outstanding scores. 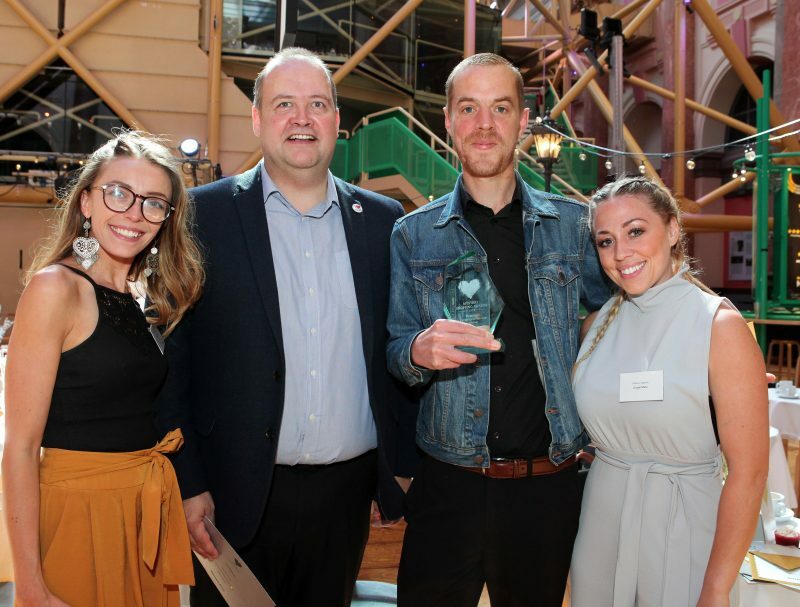 This year’s results have also revealed a great sense of pride in the city with retail staff proving to be real ambassadors for the city, which perfectly aligns with our ethos of working collectively to ensure city centre retail continues to thrive. 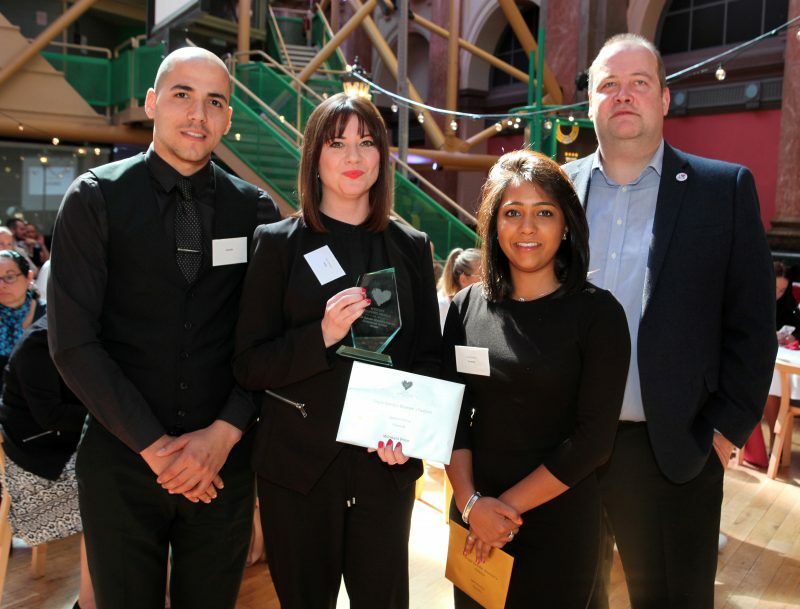 Follow @manchesterBID to keep up to date with BID events and initiatives. 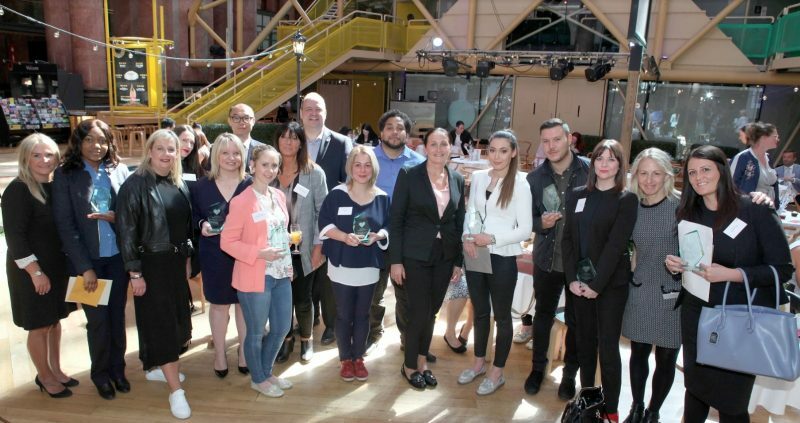 For more media information, please contact Anoushka Done or Kat Booth on 0161 827 1710 or email anoushka@echo-pr.co.uk / kat@echo-pr.co.uk.